Are You Frustrated by the Limits of Available Styles in the Stores? Learn ﻿﻿How to Sew and You'll Have No Limits! Are you sick and tired of trying to find what you want and never getting it? Do you find yourself shopping endlessly for something the stores either don't offer, don't carry in your size or home decor items that pale in comparison to what you've imagined? Can you imagine getting everything JUST the way you dreamed? Sewing can offer that freedom. Instead of making do with what's on the store shelves you can alter, fix or create the items you want from scratch. Are you longing for that kind of freedom? "﻿What Can a Beginner Do?" ​Sewing can be as easy as you need it to be. Projects range from extremely simple to complicated. By learning basic skills and building on those with projects geared for your experience level you'll gain the confidence to tackle bigger and more challenging projects. ​Get your equipment ready for a sewing frenzy! Once you gain some experience you'll be thrilled to hit the fabric stores and get on to projects you've been holding off on because of the expense of custom work or the lack of availability in the stores. Sewing isn't only for creative people. Do you find it hard to find clothes that fit? Or are your children quickly outgrowing or damaging expensive store-bought items? Learn some basic skills to alter or repair clothing or make easy and inexpensive play clothes for the kids. 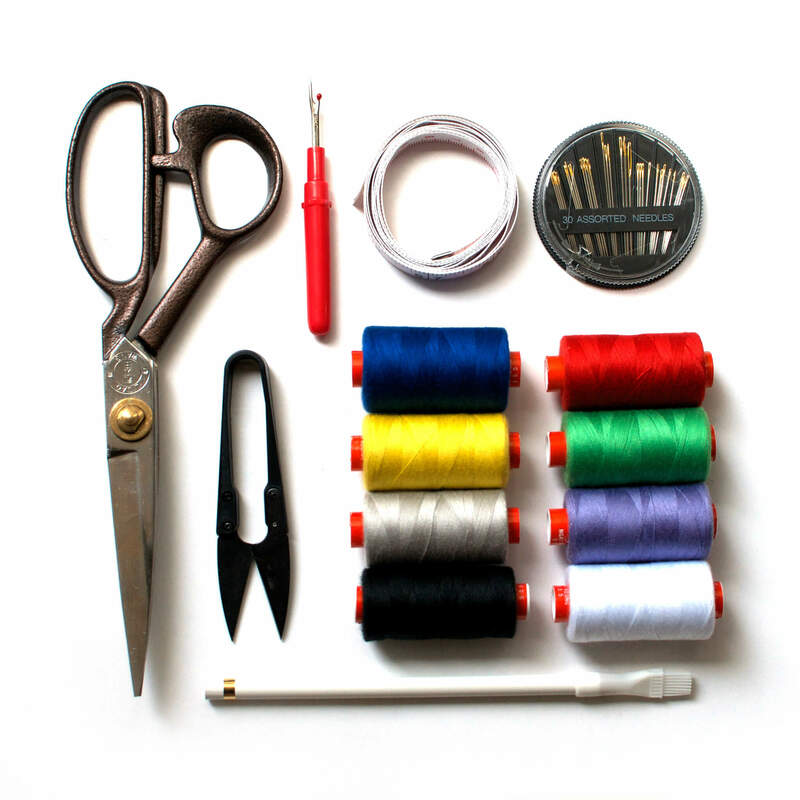 A list of the basic items you'll need in your sewing kit. Learn how patterns are meant to be used, including layout and application. Before you're overcome with the hundreds of threads available, check out this advice. What are notions and how do you select the appropriate ones for your project? Simple guide for getting started - get to know your machine and how to properly set it up. Before you start a project use this strategy to practice guiding the material and keeping your lines straight! 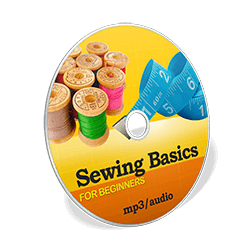 A basic guide for sewing seams. 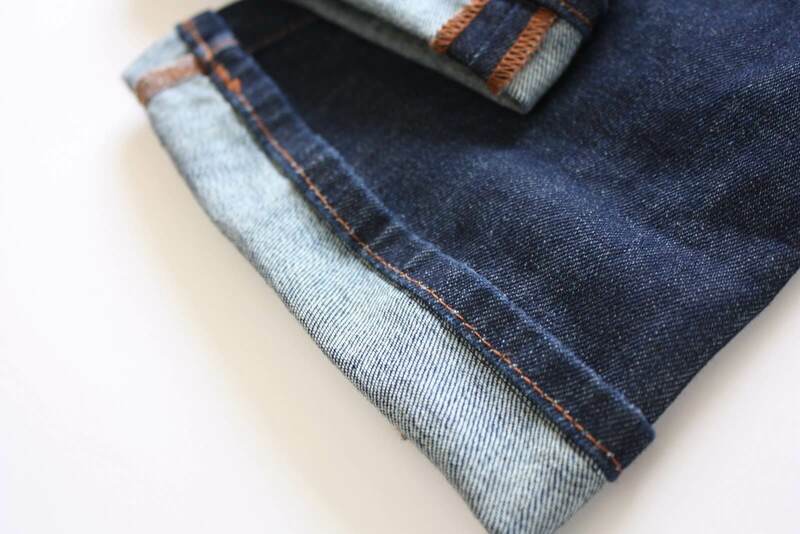 Learn how to make hems on new or existing pices of clothing. 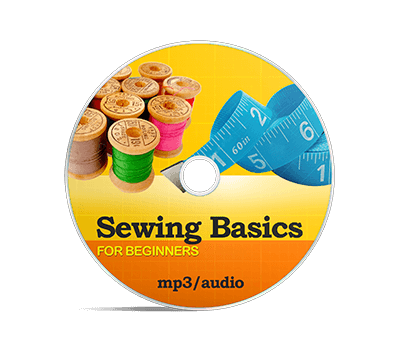 Learn the steps to sewing buttons and button holes properly. Take the mystery out of sewing zippers with this simple guide. Pick the right projects for your skill level to improve your abilities and gain confidence. Follow these steps for altering clothing you already own, or when a pattern just doesn't fit as it should. How are pattern sizes different? What should you look for? Avoid the frustration common to new sewers by learning to avoid these mistakes. "Enjoy Your New Found Freedom!" Once you learn basic sewing skills you'll feel more freedom when planning projects for the home or building on your wardrobe. No longer will store offerings limit you, now your home or wardrobe can be EXACTLY what you want! This book is filled with so much value you are GUARANTEED to appreciate the information or get a FULL REFUND. There is NO RISK and there will be no questions asked! Download Your Personal Copy of 'Sewing Basics for Beginners' and Start Applying this Knowledge Today! MP3 Audio and PDF Included!